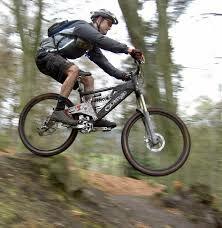 I love to cycling a lot. I rides everyday to school or any place i want to go. In this site i would like to share my experience about the bicycle and my journey as well. I will also do the review on some of the bicycle that i hope it might help visitor to get some closer aspect on certain type or model of bicycle. And drop me a line if want to find out more. I always love to hear from fellow riders.